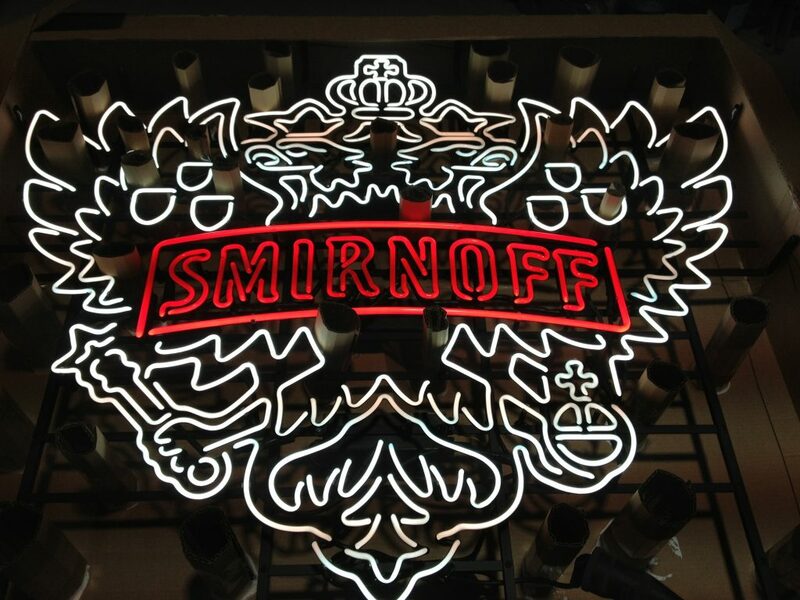 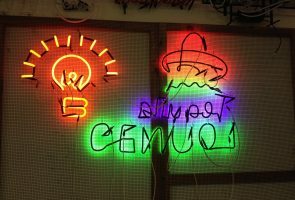 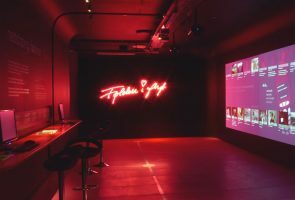 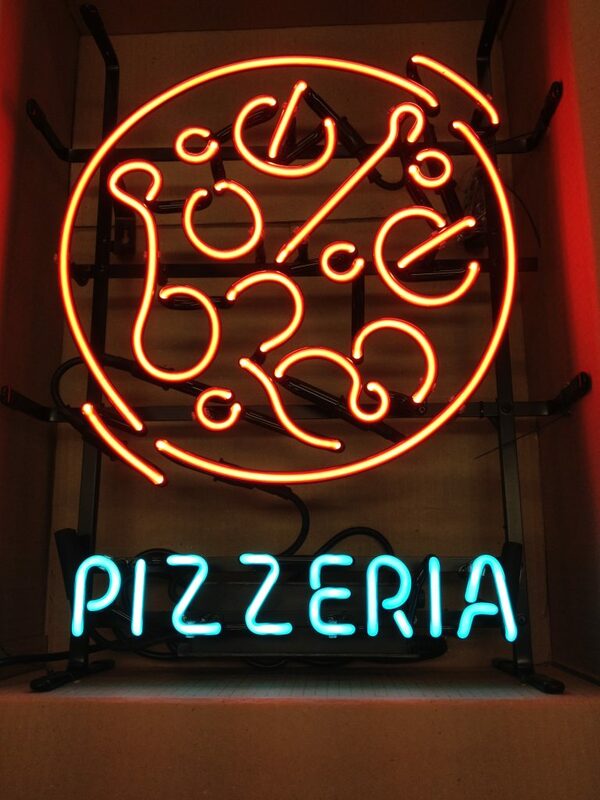 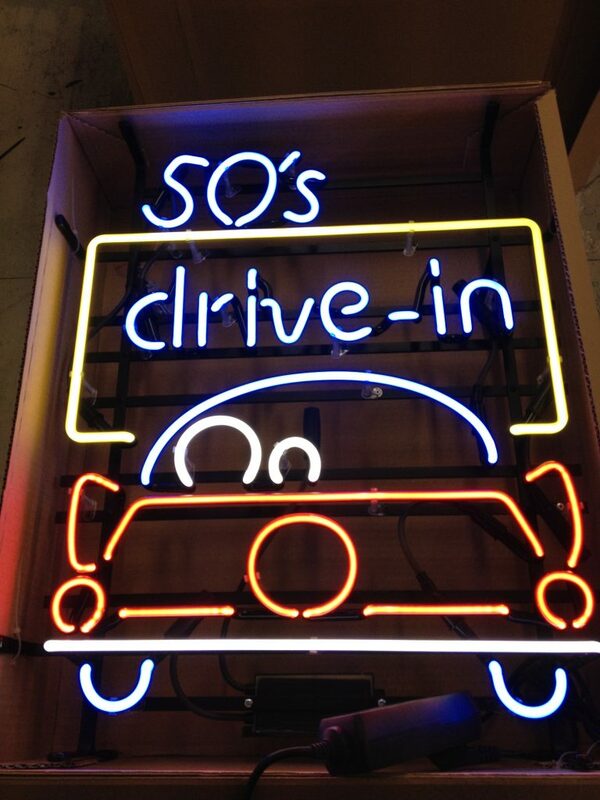 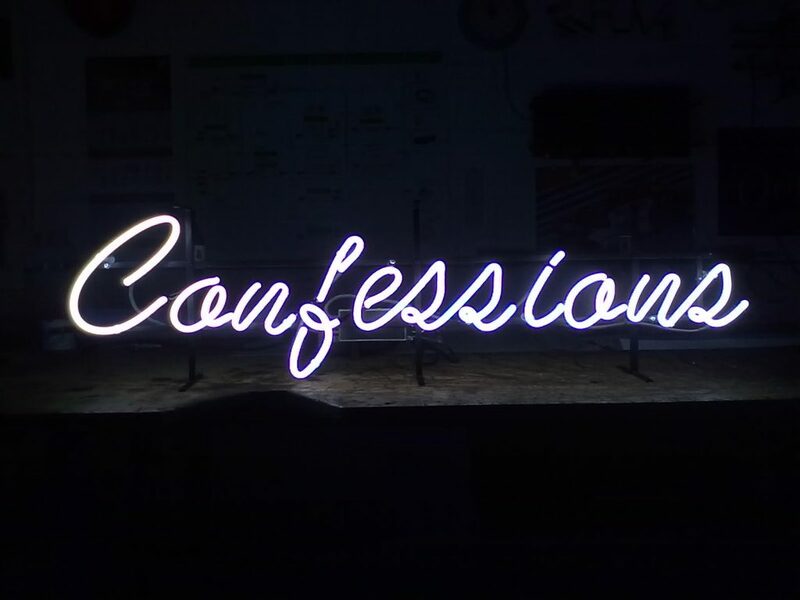 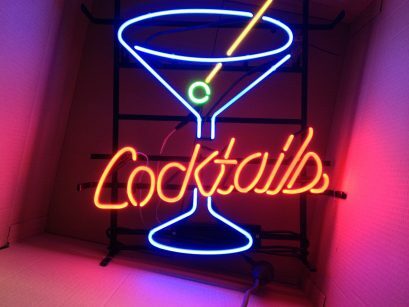 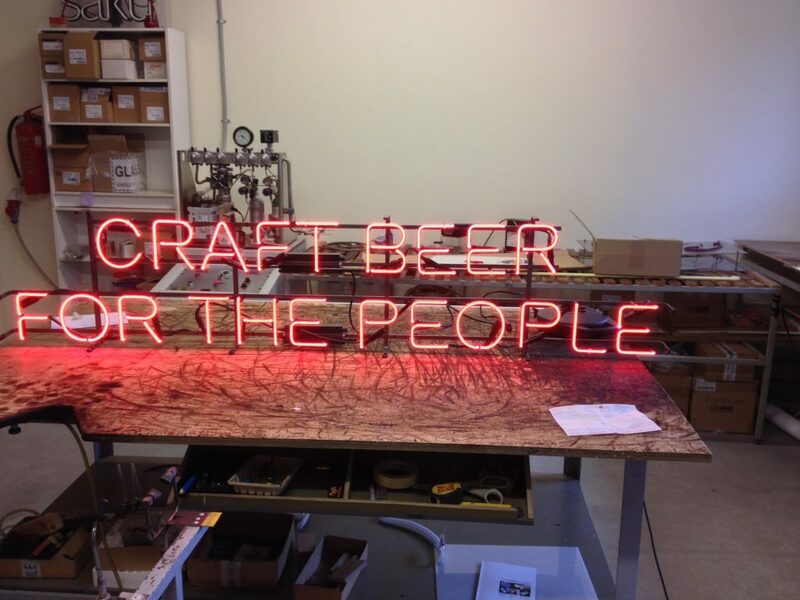 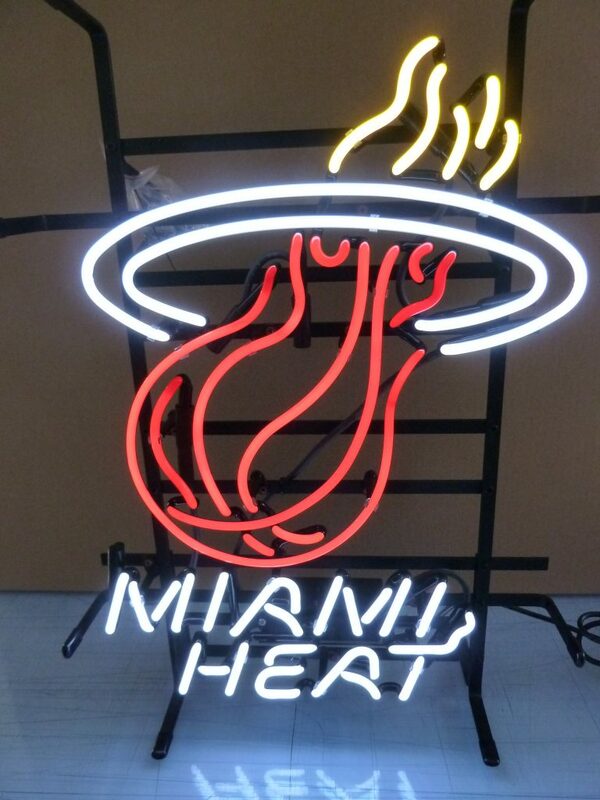 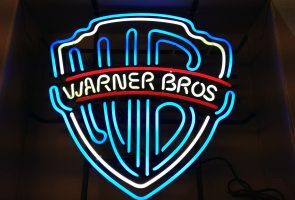 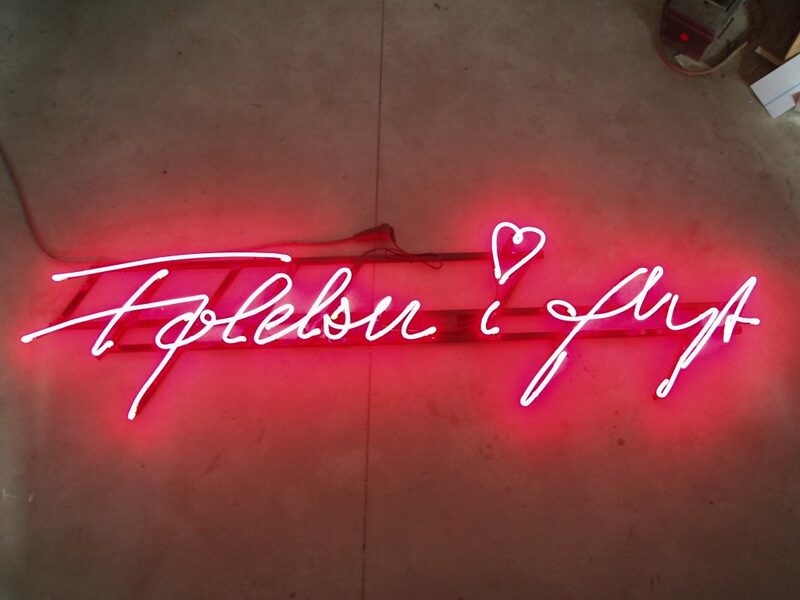 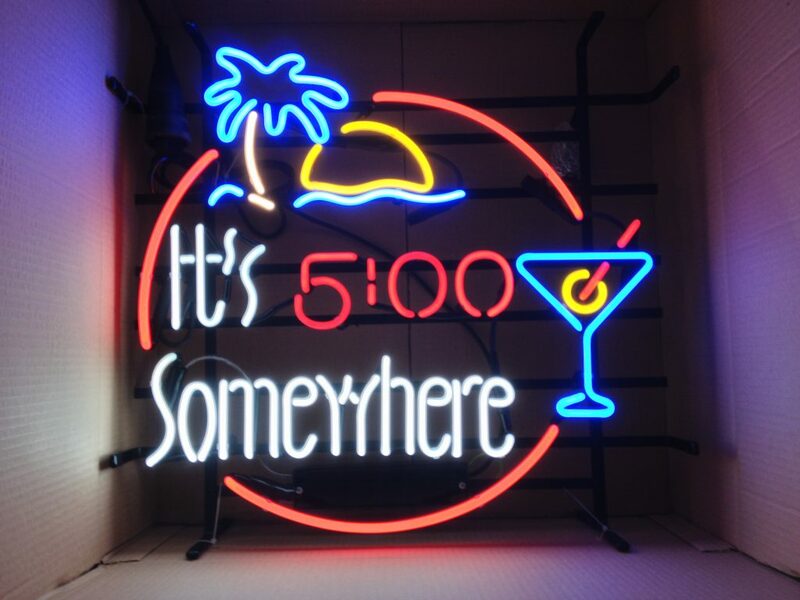 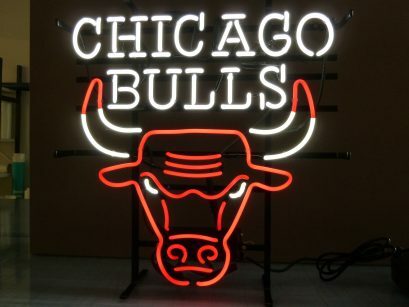 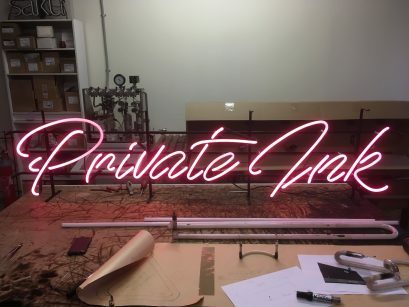 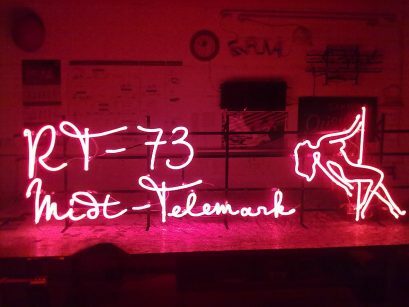 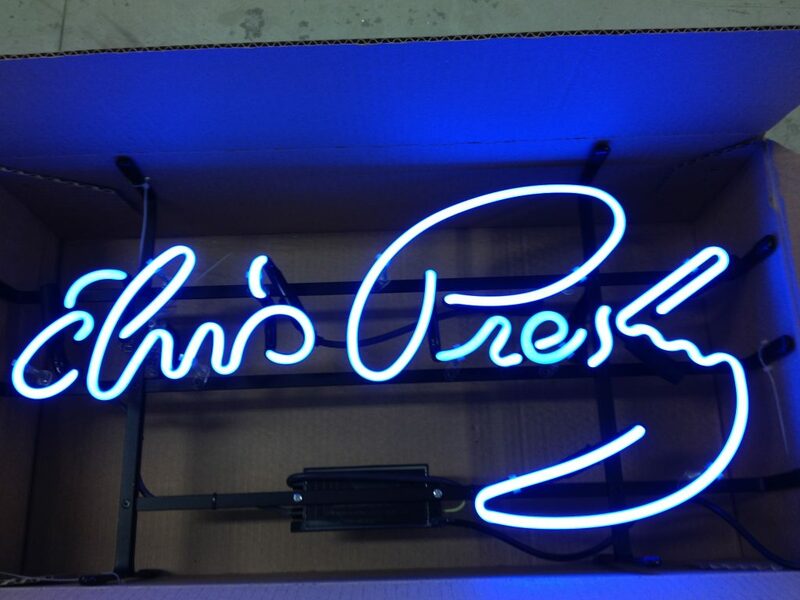 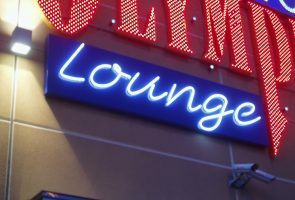 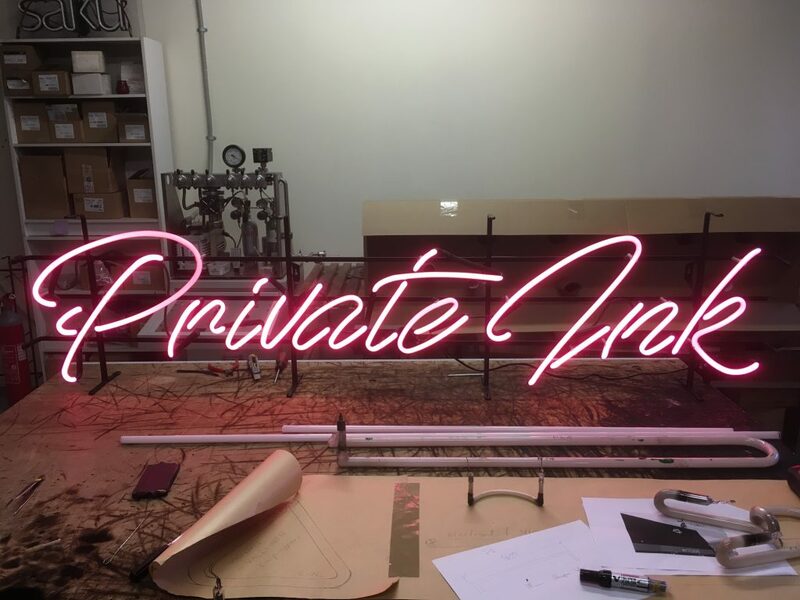 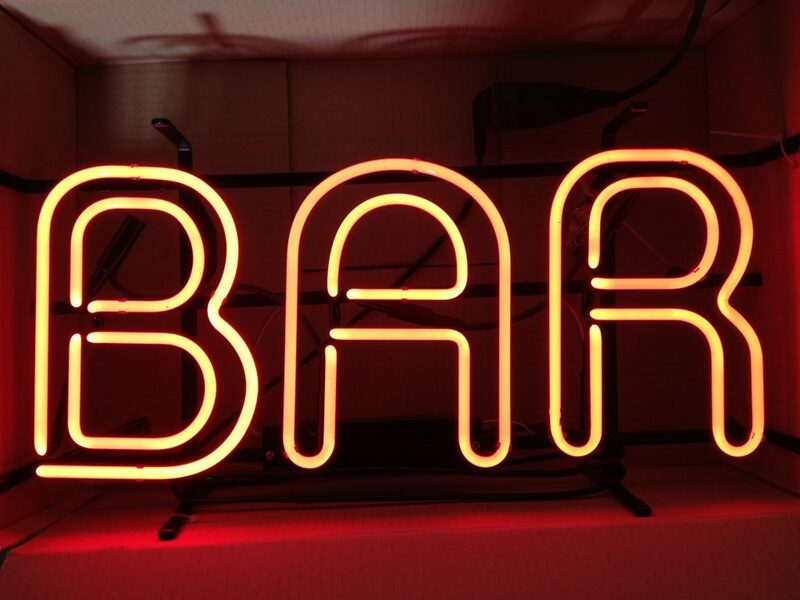 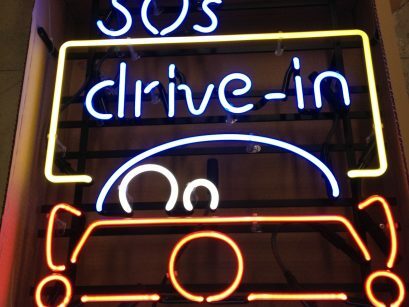 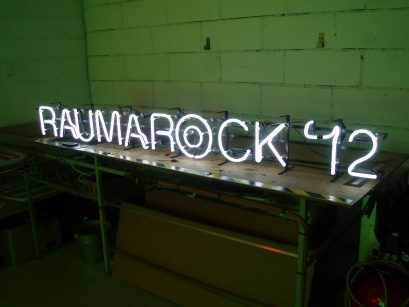 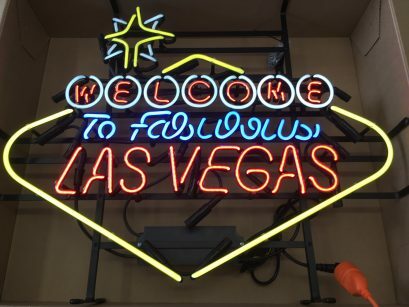 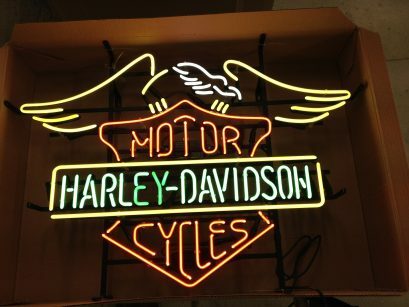 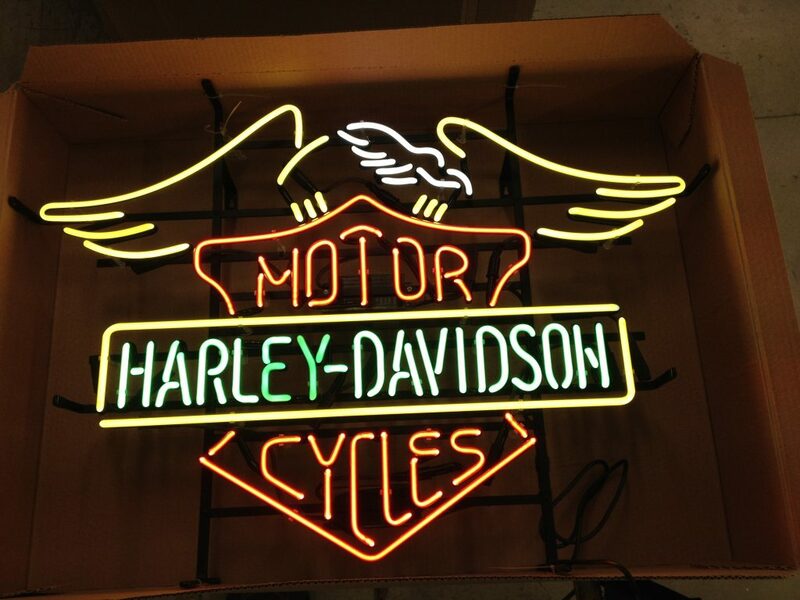 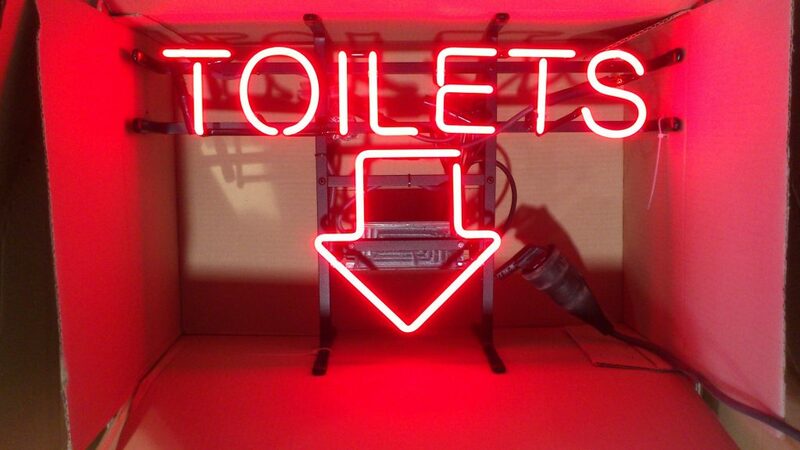 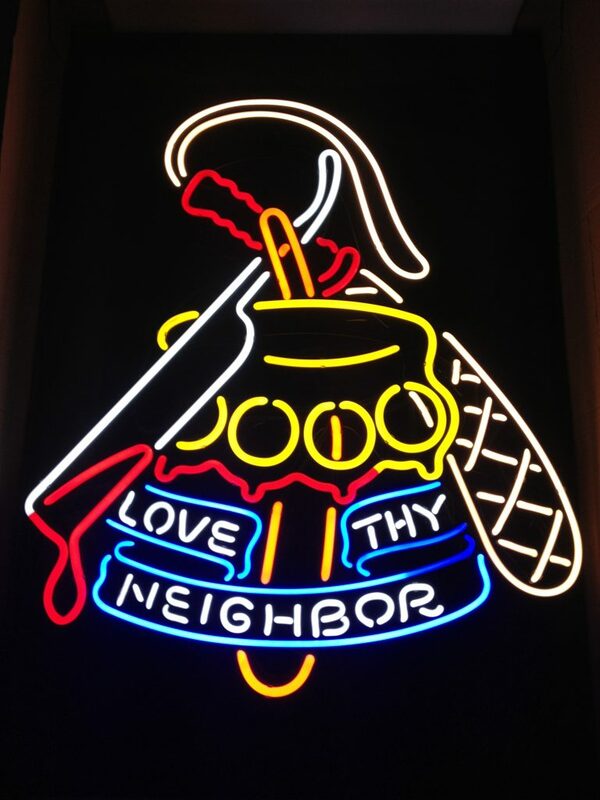 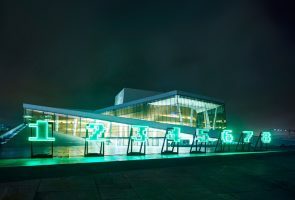 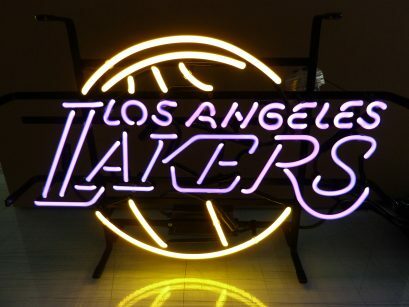 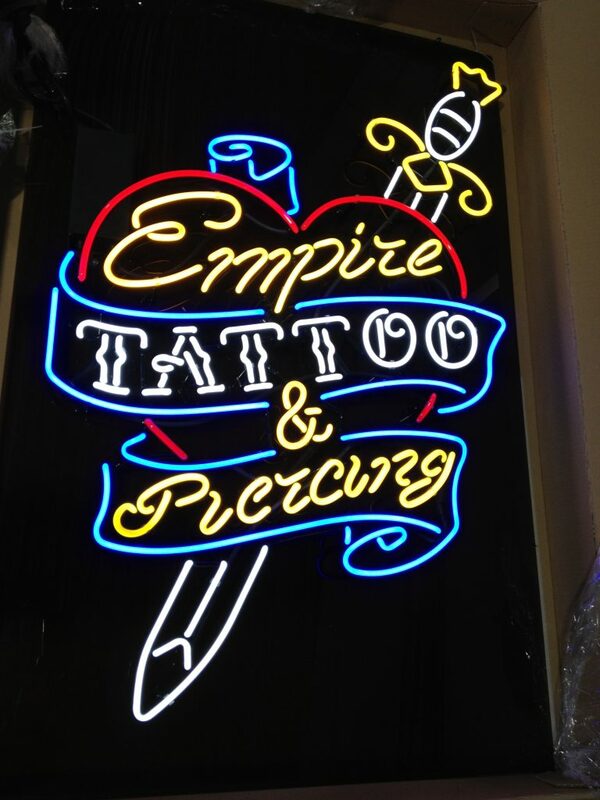 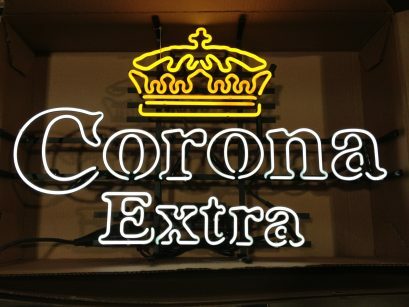 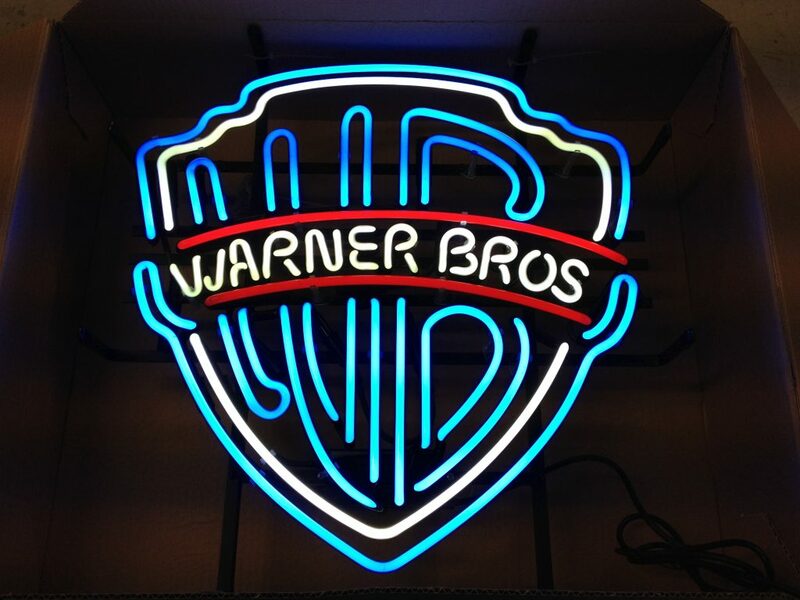 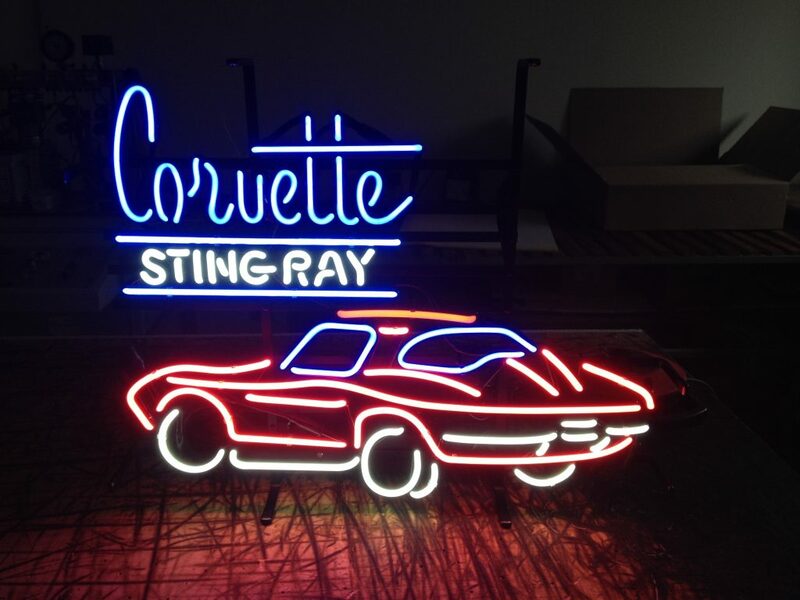 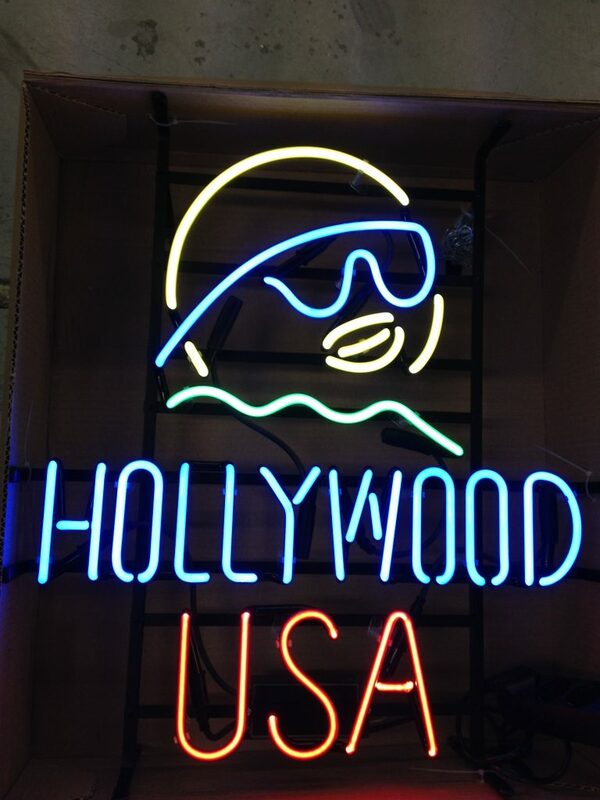 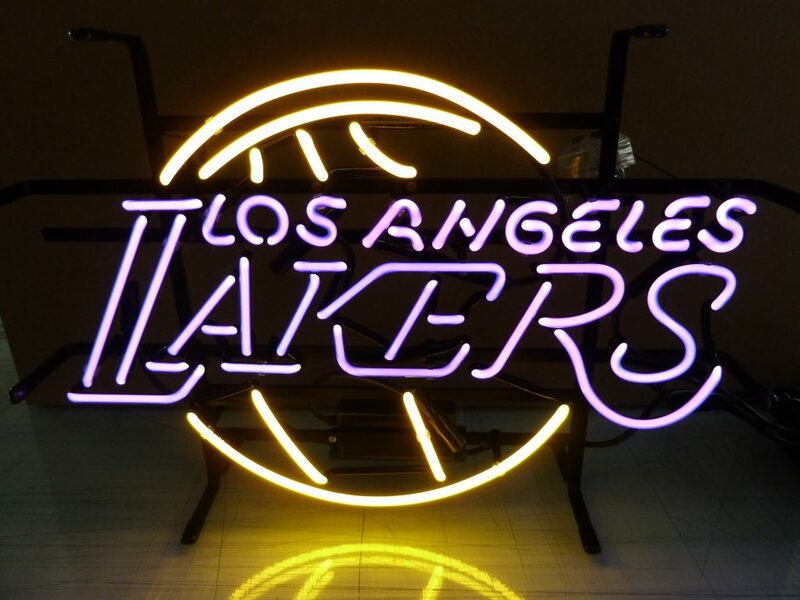 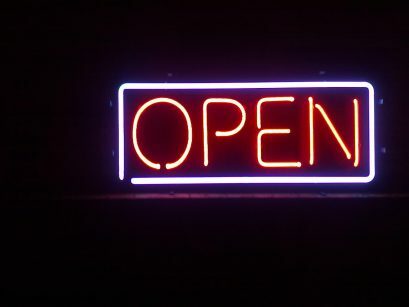 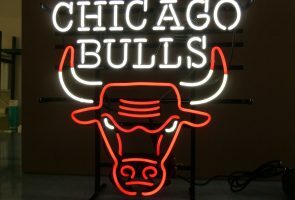 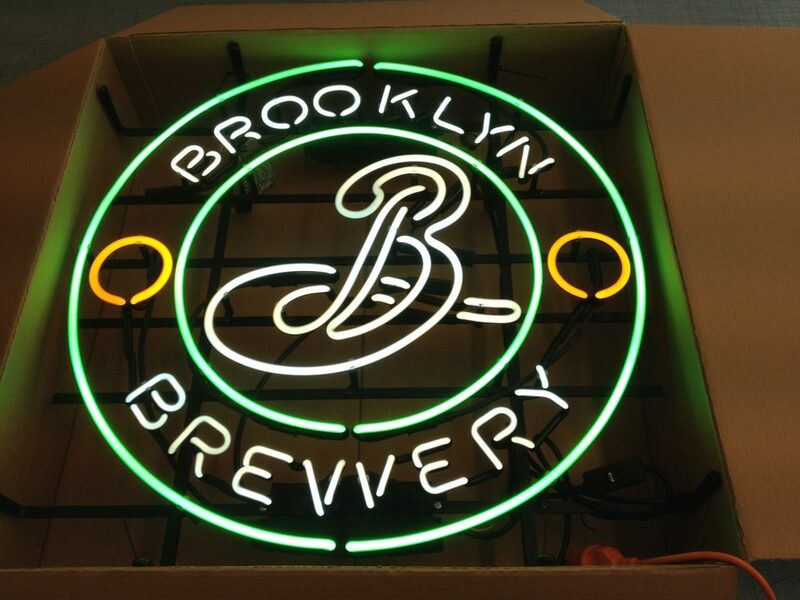 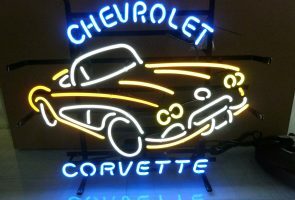 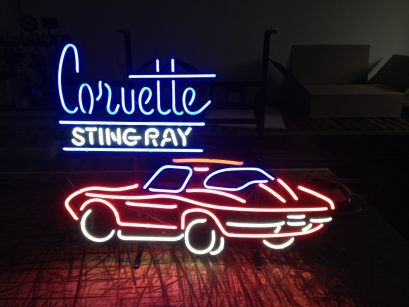 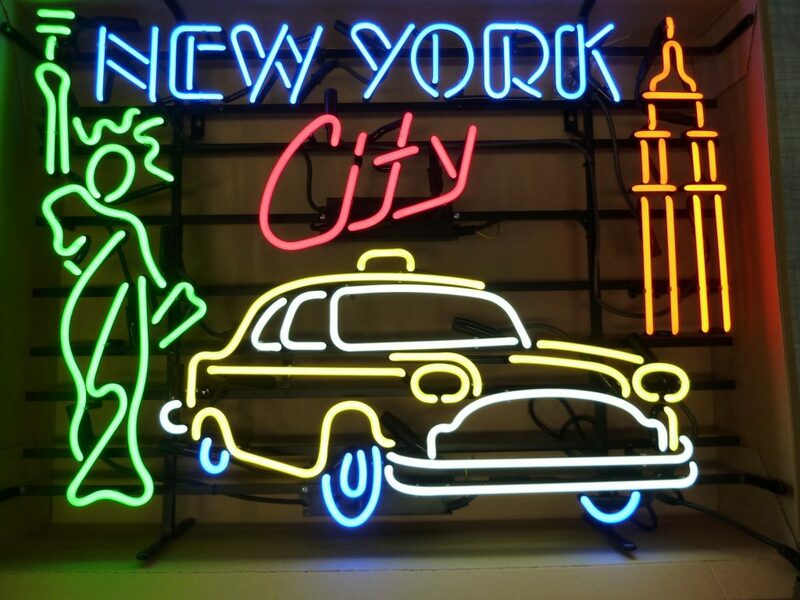 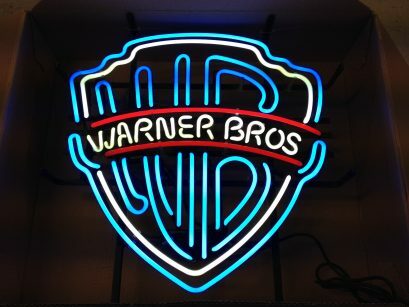 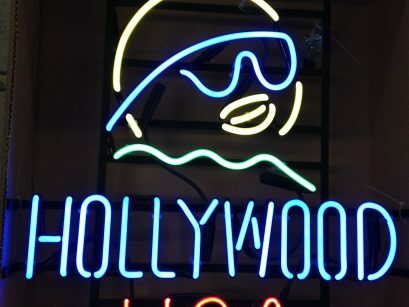 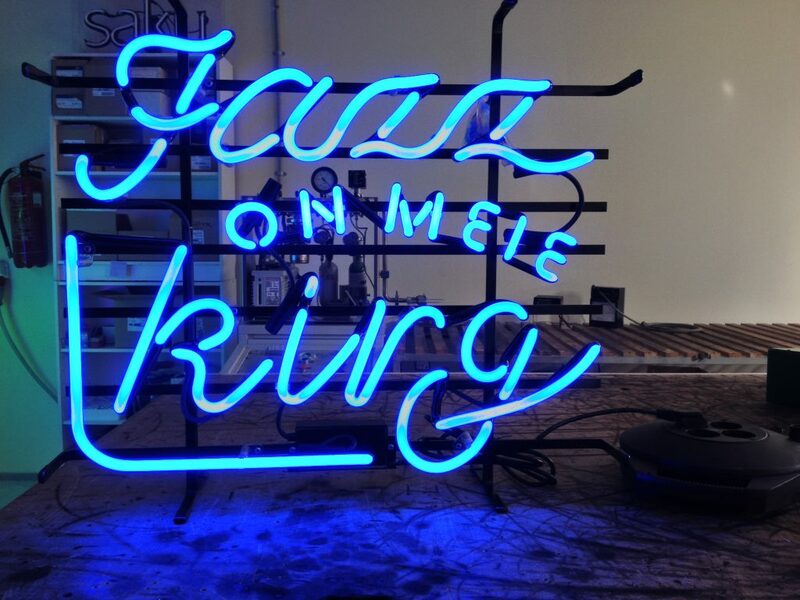 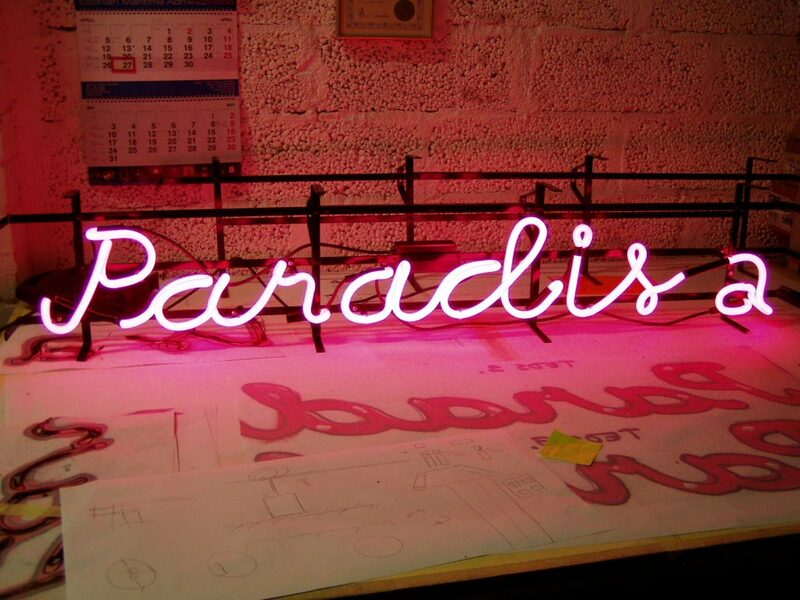 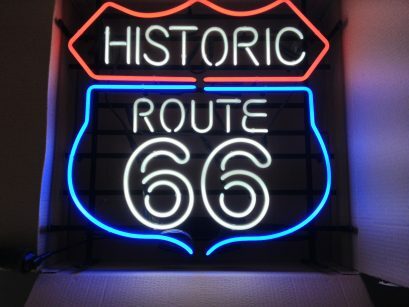 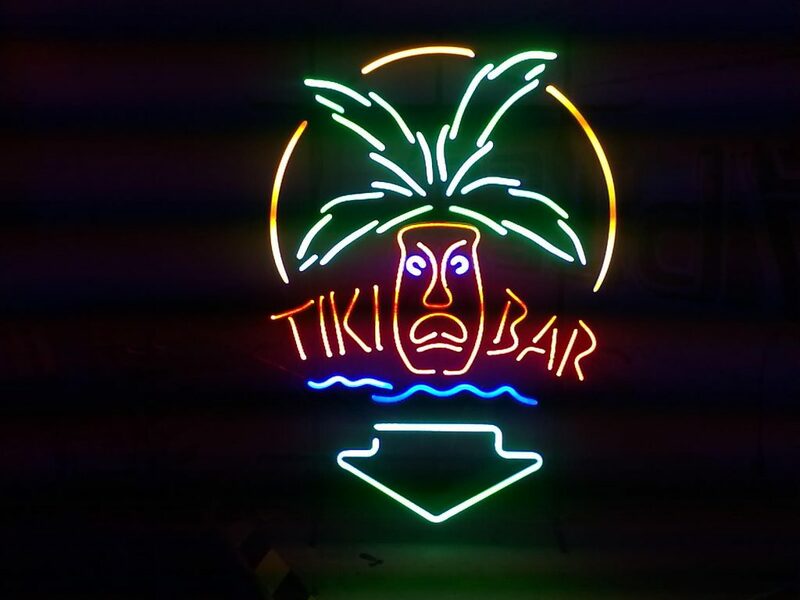 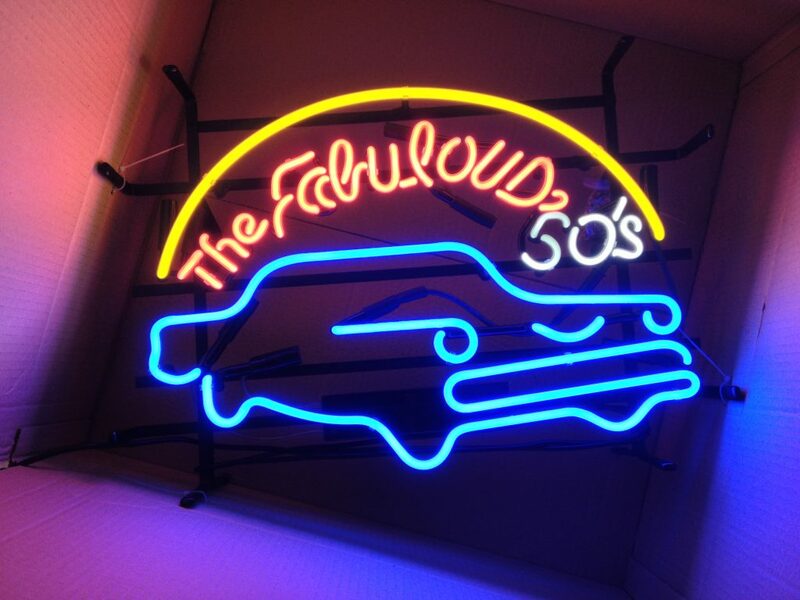 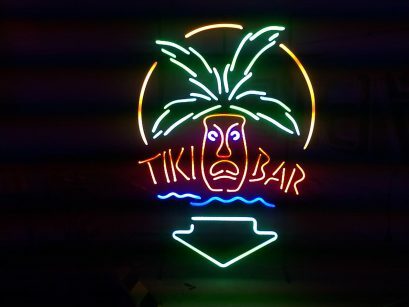 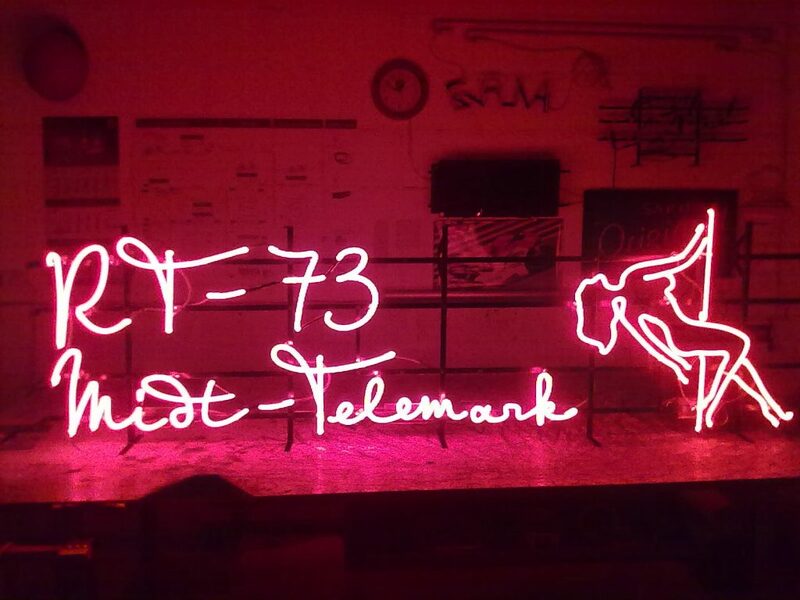 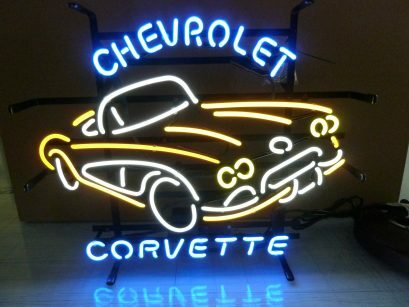 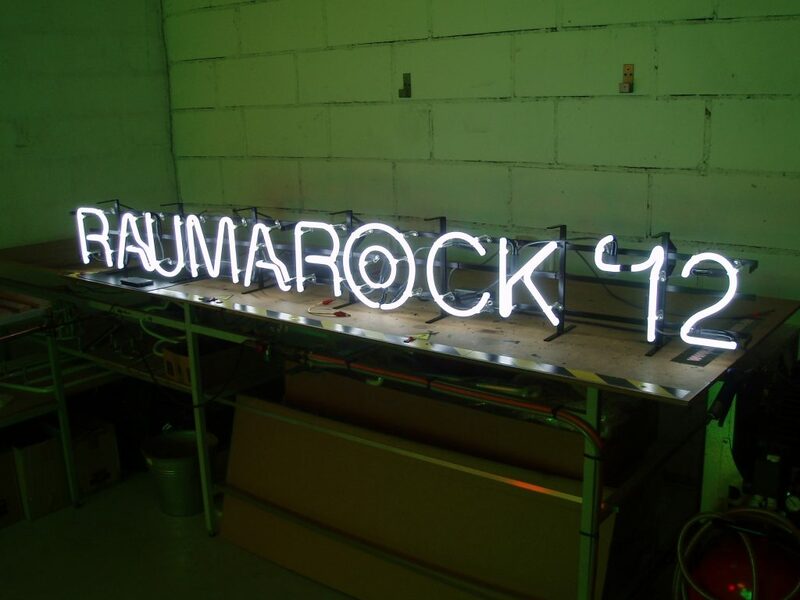 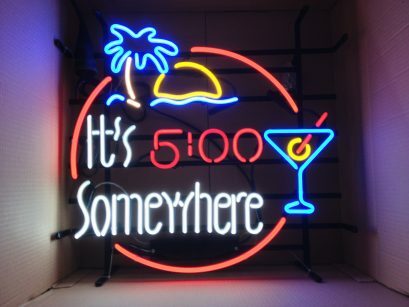 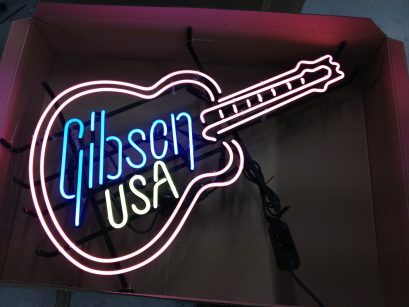 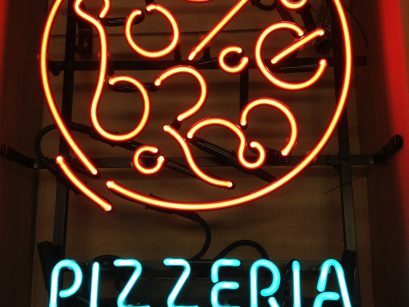 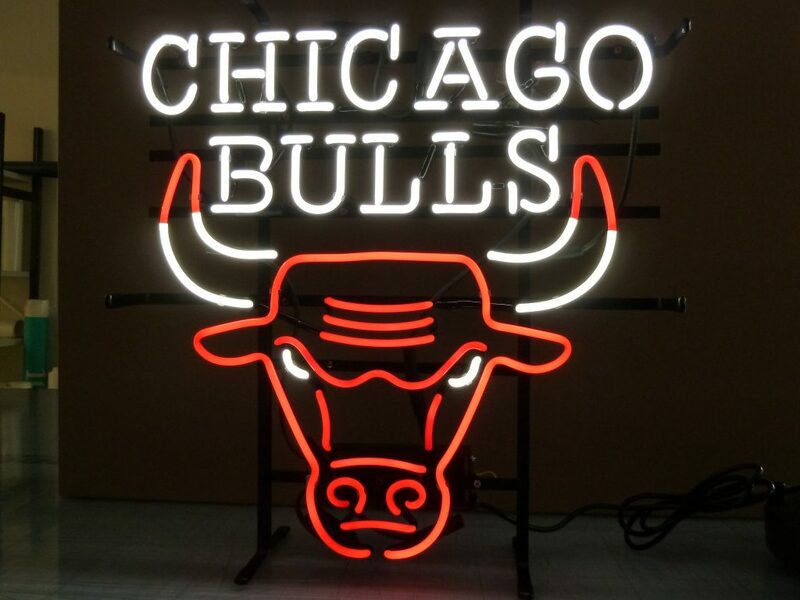 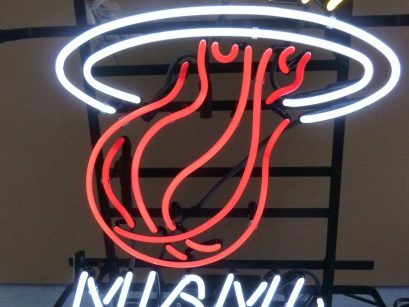 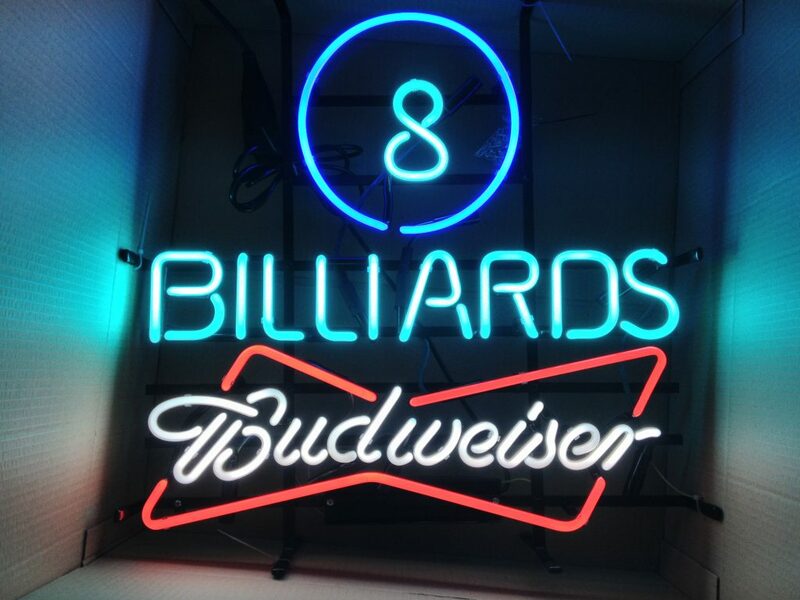 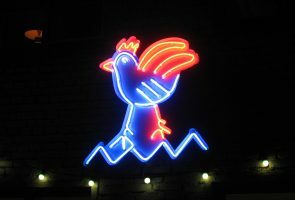 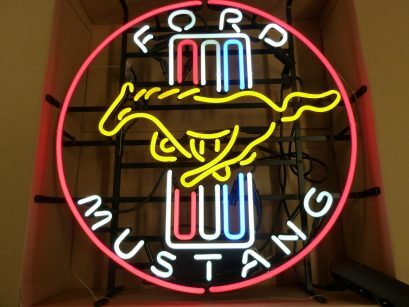 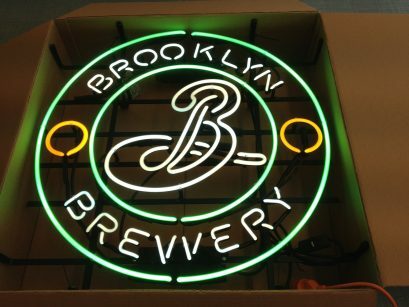 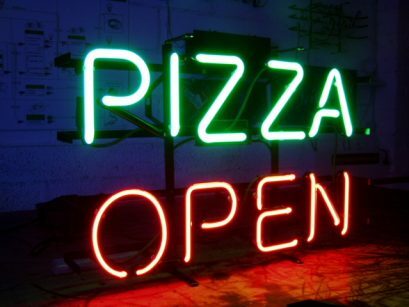 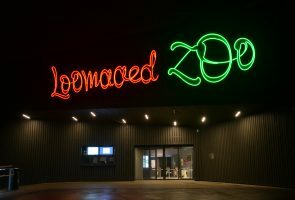 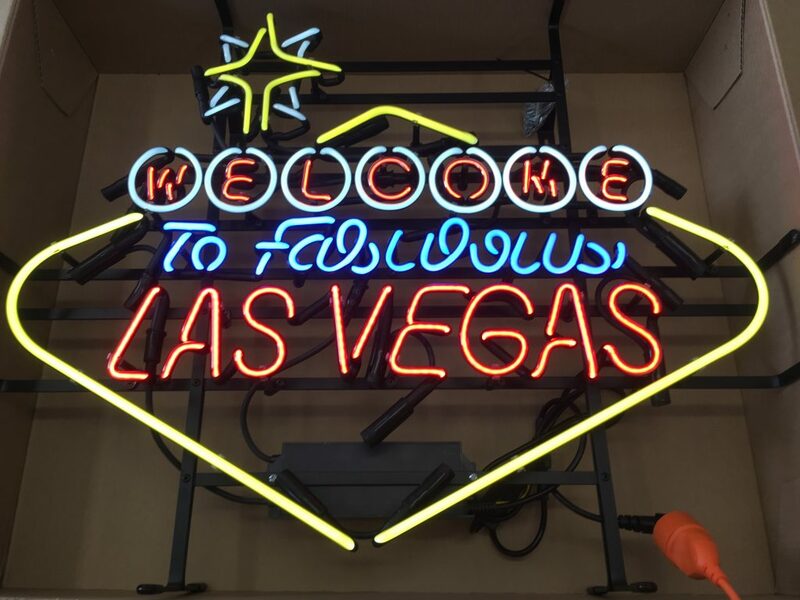 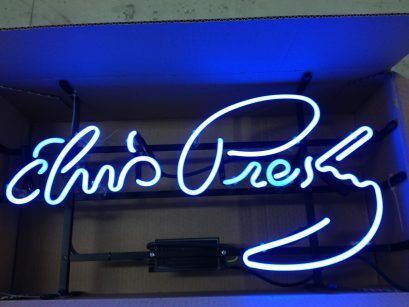 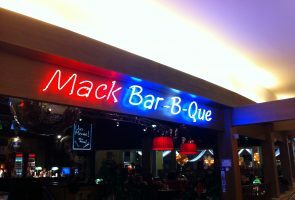 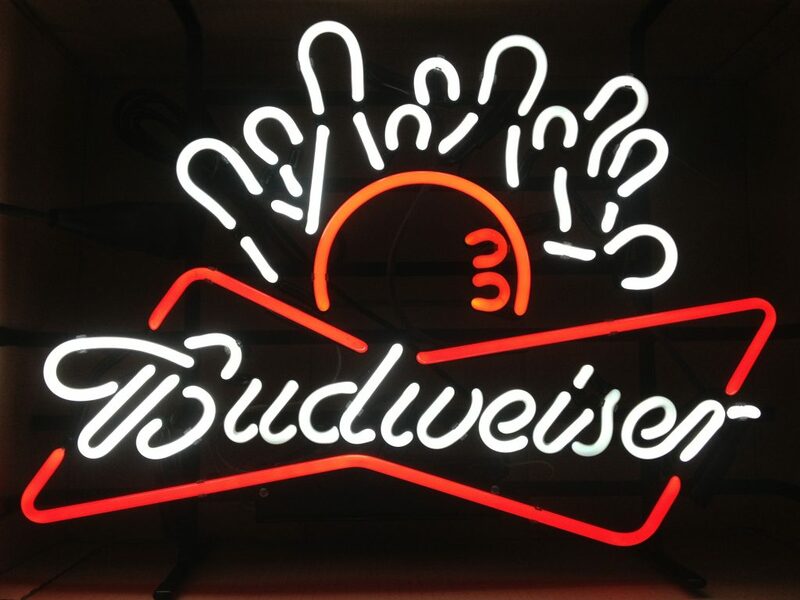 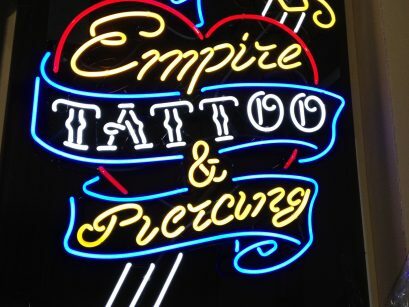 Neon signs are meant for indoor use – they are a simple, yet bright solution for providing information. 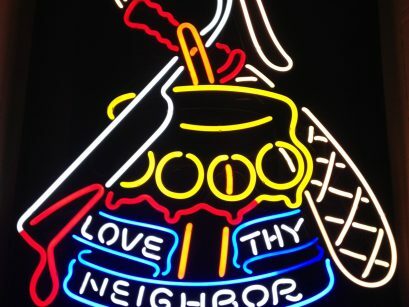 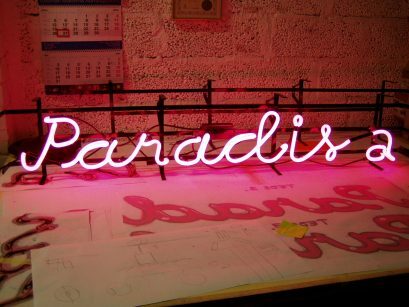 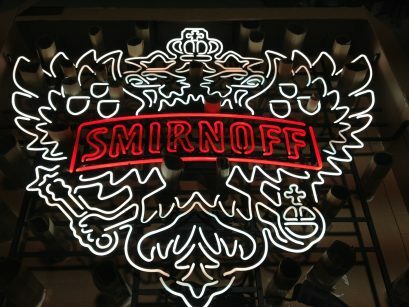 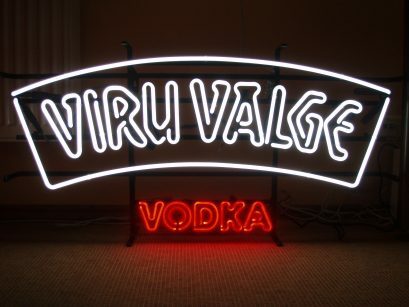 You may have noticed bright neon adverts on the walls or windows of a pub or a club. 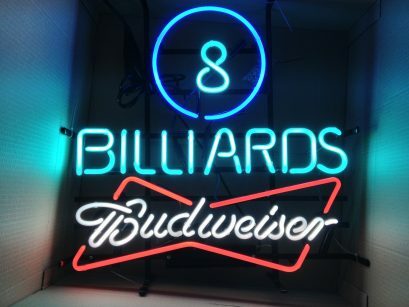 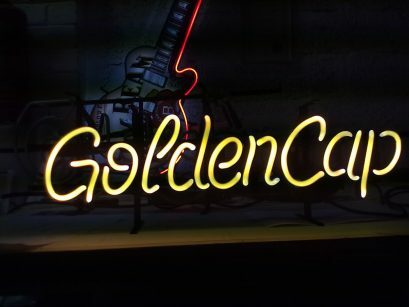 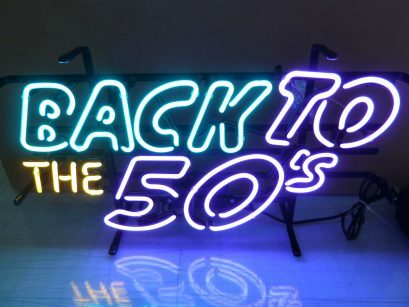 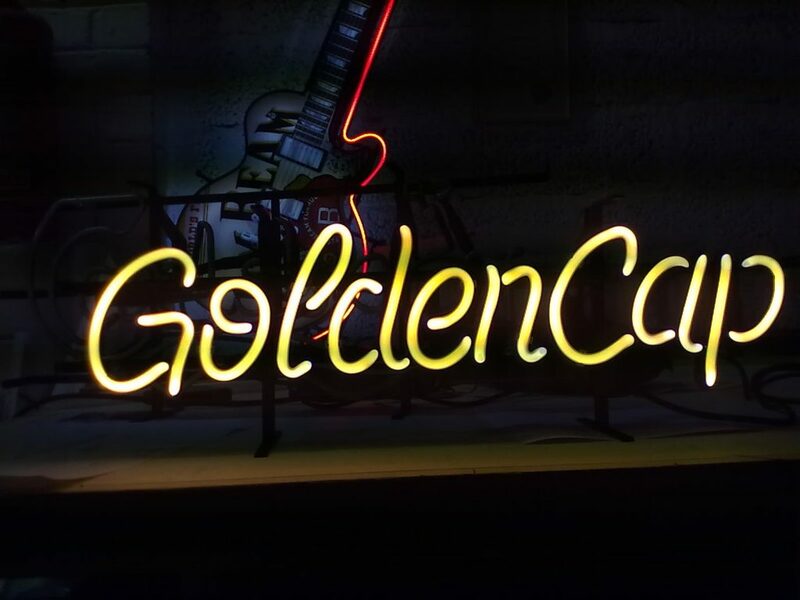 However, there is no doubt that this type of neon sign has other applications than these locations as well, but these are the classic neon adverts. 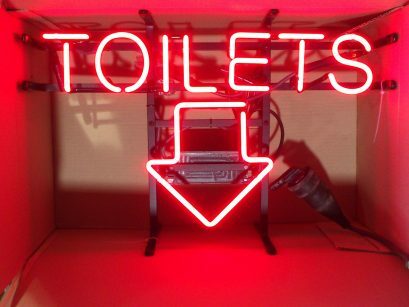 Such signs are meant for indoor use and their construction is quite simple. 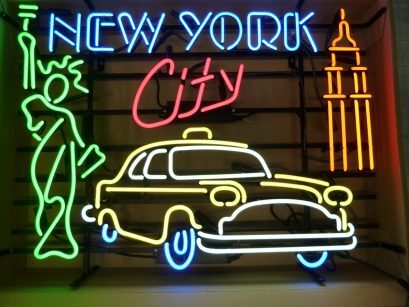 The neon tubes are mounted on a powder-painted metal frame, making them easy to hang on a wall or a window, or to place them on a shelf. 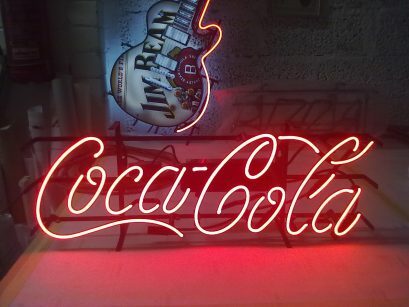 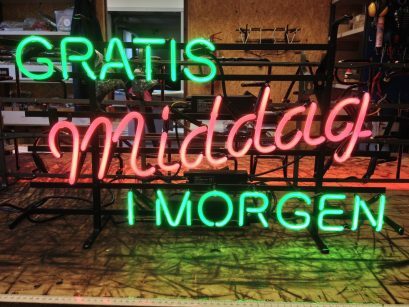 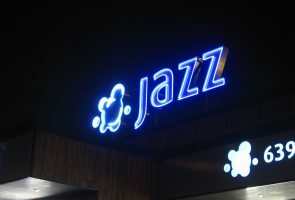 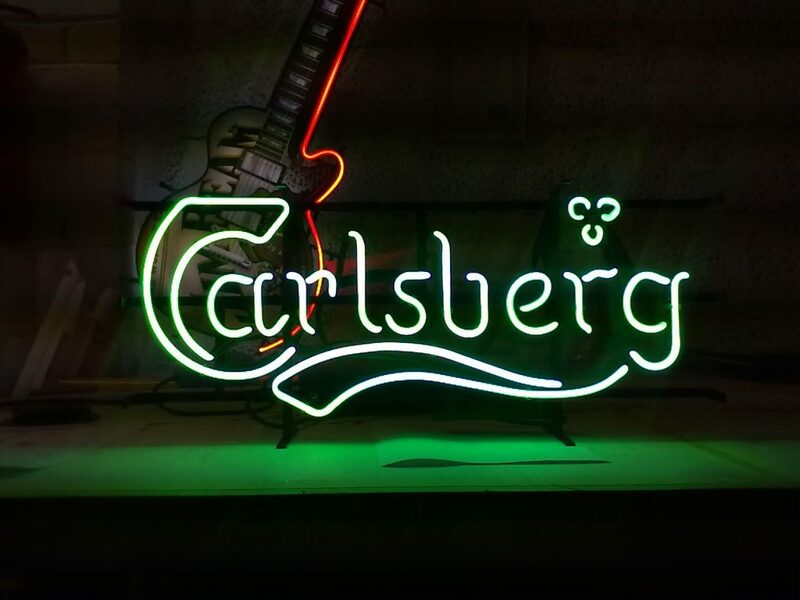 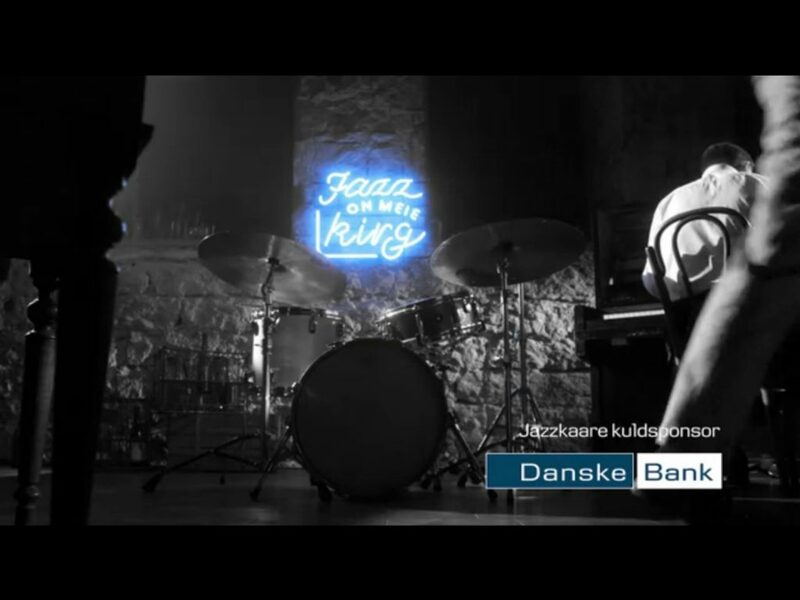 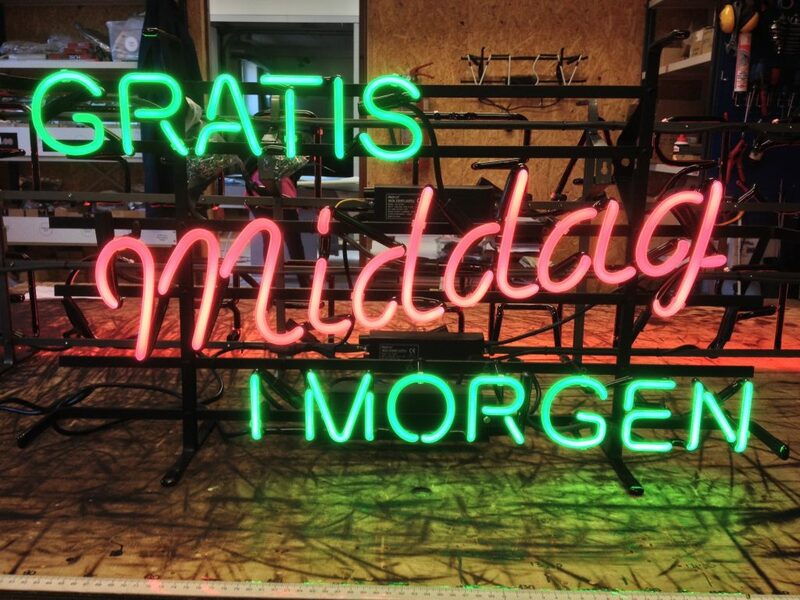 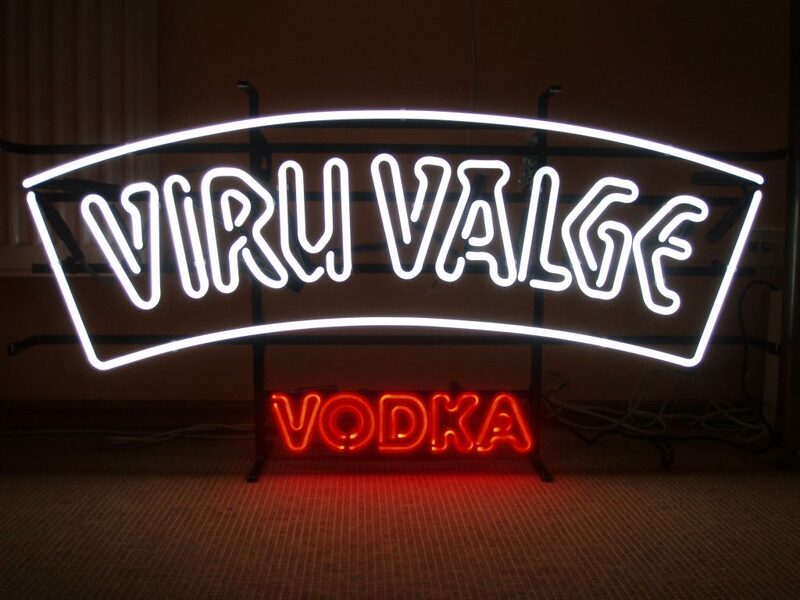 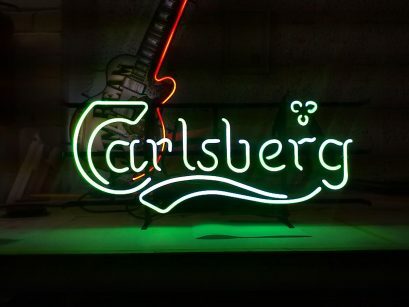 This type of neon sign lets producers cooperate with retailers by placing their brand adverts right where they are consumed. 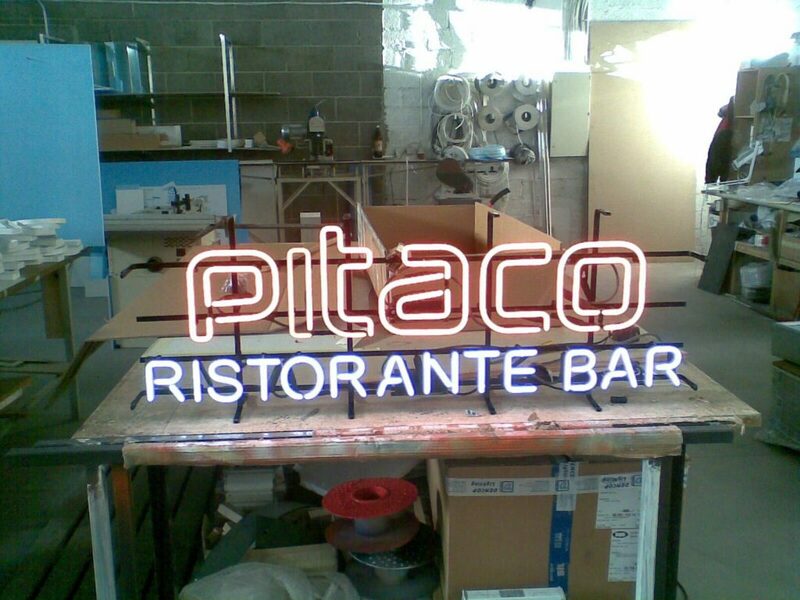 It is also a nice and easy way for businesses to create an atmosphere or provide information. 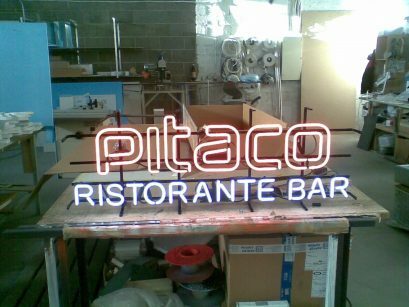 Signs of this type are often used by companies that want to have shiny, eye-catching interiors or shop windows; and to present certain products or services.